R-A Landscaping is a Licensed and Insured Full Service Landscaping Company serving residential and commercial clients in Nassau County Long Island, New York. Our services include: Lawn Maintenance, Landscaping, Tree Removal, Masonry, and Snow Removal. We offer free and fair estimates. Let R-A Landscaping help you be proud to show off your lawn! We offer weekly maintenance so all you have left to do is enjoy your yard! R-A Landscaping offers complete tree removal to help keep your home looking clean and beautiful! 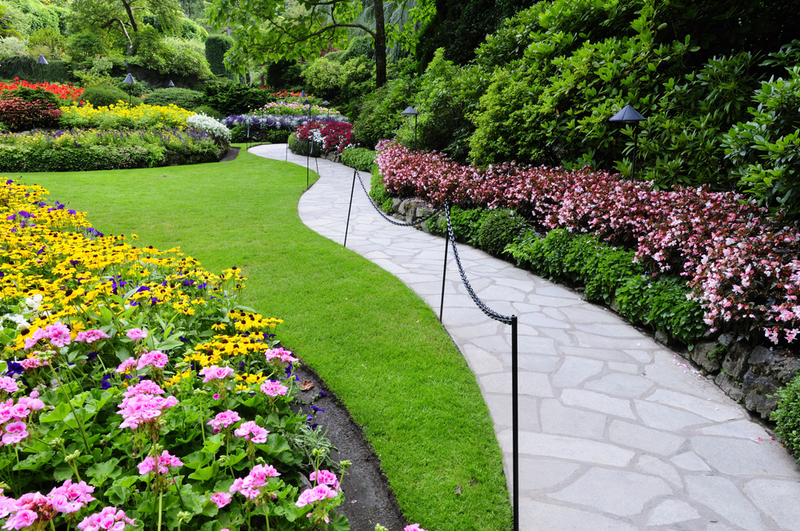 R-A Landscaping will work with you to create the yard that you will be proud of! R-A Landscaping offers snow plowing.